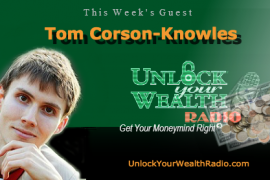 The Keys To Riches™ Financial Wellness Series launches our very own Podcast! Every week tune in to this series of financial concepts with host Heather Wagenhals teaching you how to think like the rich and be in control of your own money. 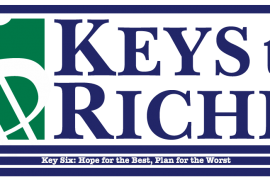 The Keys To Riches also gives you specific techniques to create or fix your credit, eliminate debt, save and invest, building wealth and happiness holistically, all while transforming your current financial habits into healthy money management skills. Every week the Keys to Riches will feature our Key of the Week, Moolah Word of the Day, Money Drama & more! Tune in to the Libsyn platform for this week’s Key Number One: Acceptance and Affirmation. I know deep down that regardless if I like where I am or not, by accepting responsibility for the current state of my personal finances, I have the power to change them for me, and those around me. I am great at managing my money. My financial goals facilitate all other personal goals and I am passionately committed to accomplishing them. Begin the affirmation process today to build our confidence. Listen to this week’s show and get those 6 P’s to work for you today. 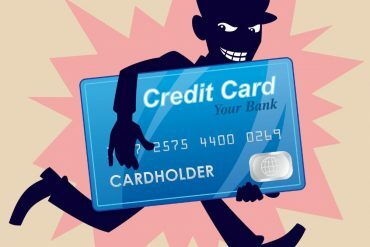 Each week you will learn and live one of our thirteen featured Keys which gives you specific techniques to create or fix your credit, reduce debt, save and invest, building wealth and happiness holistically. You can do all of this while transforming your current financial habits into healthy money management skills. 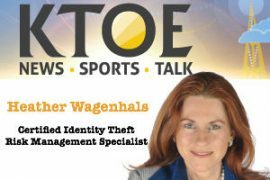 Tune in the Unlock Your Wealth Radio shows every Friday at 9AM PST for expert guests speaking on these topics and more from our host, Heather Wagenhals.